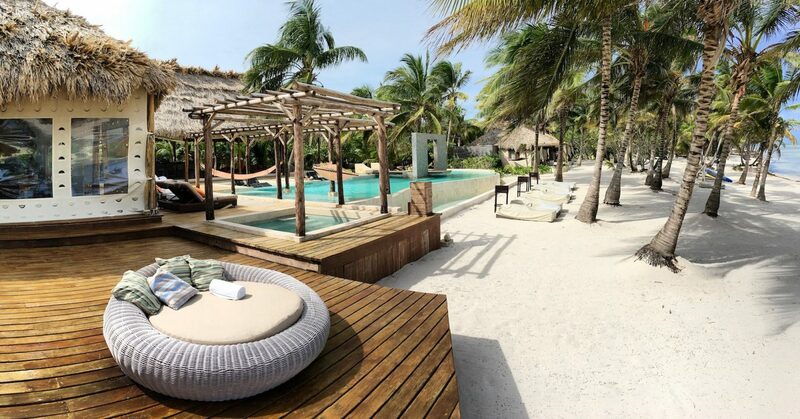 Belize is a beautiful Central American country that offers plenty of enticing amenities for both travelers and investors looking to own real estate there. 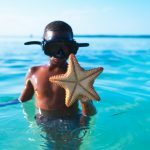 On one side of the country is the Caribbean Sea and the other are Central American jungles, so there are plenty of things to do in the small country that’s packed with culture and adventure. Because Belize has so much to offer, many find it the perfect place to own real estate. After all, it’s a location filled with beautiful beaches, wildlife, delicious foods, friendly natives and so much more. Homes for sale in Belize hardly stay on the real estate market for long and it’s because of the country’s huge appeal! 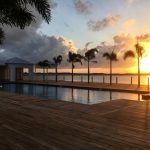 If you’re still not convinced that your next investment needs to be an island home in Belize, then here are some more reasons to convince you! 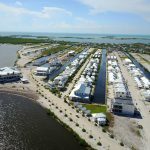 From beachfront properties to single family homes, condos and even vacant lots, there are many options to choose from when it comes to real estate in Belize. 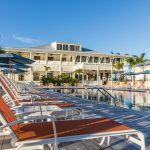 There are gated communities that are perfect for families, while condos right in some of the countries downtown centers are great options for those looking for a vacation spot or to rent out. 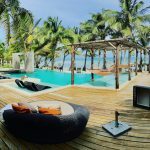 If you plan on renting out the property when you’re not using it, locations like Caye Caulker, Ambergris Caye, and Placencia are busy locations that tourists want to stay in. 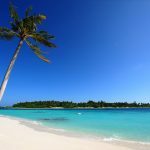 You’ll be able to get your money back for the property and enjoy an amazing vacation spot at the same time! 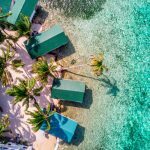 Another appealing aspect of Belize for real estate investors is that you get to experience the Caribbean without the traditional Caribbean prices. 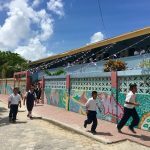 Right now, there’s a huge boom in the housing industry in Belize, with some of the lowest property prices in the region. 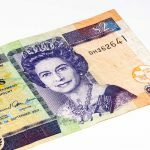 You get more for your money in Belize than you would in let’s say the Bahamas, allowing you to enjoy the Caribbean without the high prices! When you buy real estate in Belize, know that the language barrier is nonexistent here. 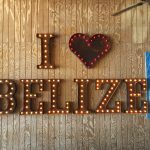 English is actually Belize’s official language so you can easily communicate around town and purchase things in your native tongue. You’ll also be able to understand road signs, restaurant menus and much more, making you feel like you’re back home! And Belize is close to the U.S., with a flight from Belize to Florida taking as little as two hours. 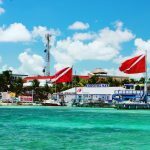 Belize is an amazing place to live and vacation, which is why many investors are looking to the country for their real estate needs. Don’t miss out on all Belize has to offer and finally buy that vacation property you’ve been dreaming about now!